Are you looking for home tutors in Patna at an affordable fee for all subject? 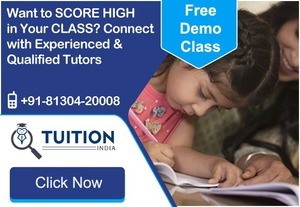 We have almost 4000+ registered home tutors and we provide from nursery to class 12th for all education board like state board and CBSE and other board. More details visit us.